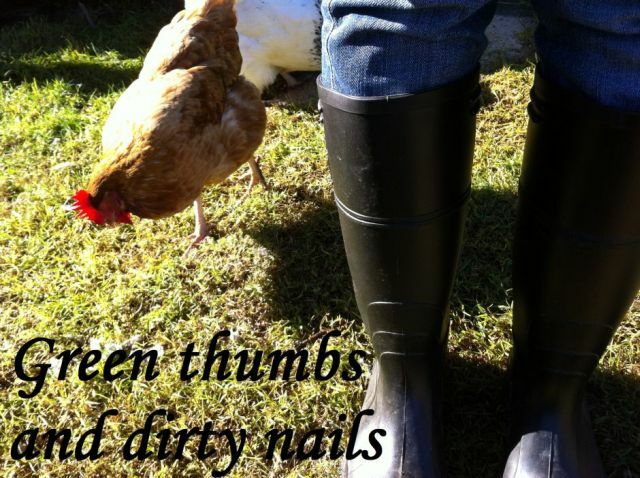 Green thumbs and dirty nails...: Breakfast with friends. Next time you have friends visiting, why not shake it up a little and have your formal meal in the morning? Set the table with your best vintage china and silverware, pour some bubbles and serve a beautiful meal.